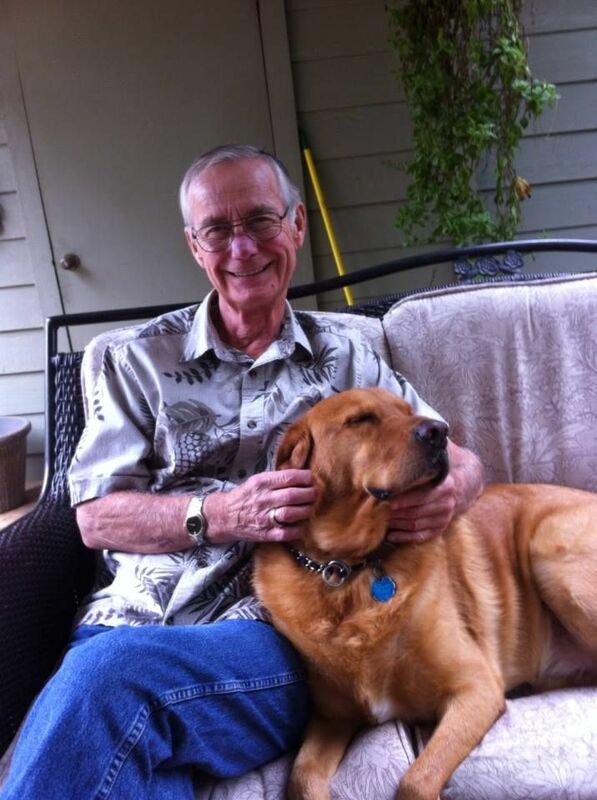 Richard and his wife Joyce adopted Marvin ( Now Marlee) from LSAWL and are asking that donations in his Memory be sent to LSAWL for the continuation of our Lab rescue mission . He loved his dog whom we call MarLee ( Marvin) so much and MarLee gave so much love in his last days! I think he worried more about if MarLee would be OK than his wife!!!! Made me promise I would always take care of MarLee, no matter what!! !